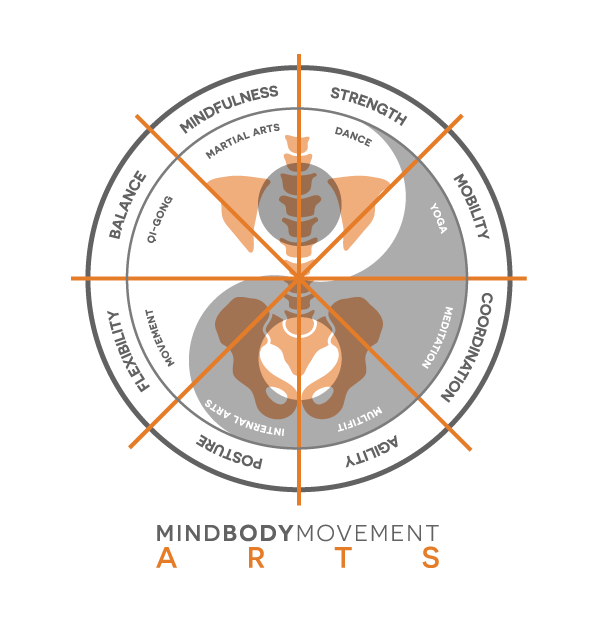 Mind Body Movement Arts combines the underlying principles and foundations of various art forms, allowing for each practitioner to evolve and to connect more deeply to, and create their own practice. Through continuous training, study, and practice the limitations, definitions, concepts, and separations vanish, and all systems of movement become one! Mind Body Movement Arts mission and primary focus is to unite the underlying truths of movement energetics, to honor the traditions, philosophies, and spirituality of various cultures, and to bring movement practitioners of various backgrounds into direct contact with high level teachings from around the world! Are you ready to reveal the treasures you have contained within?